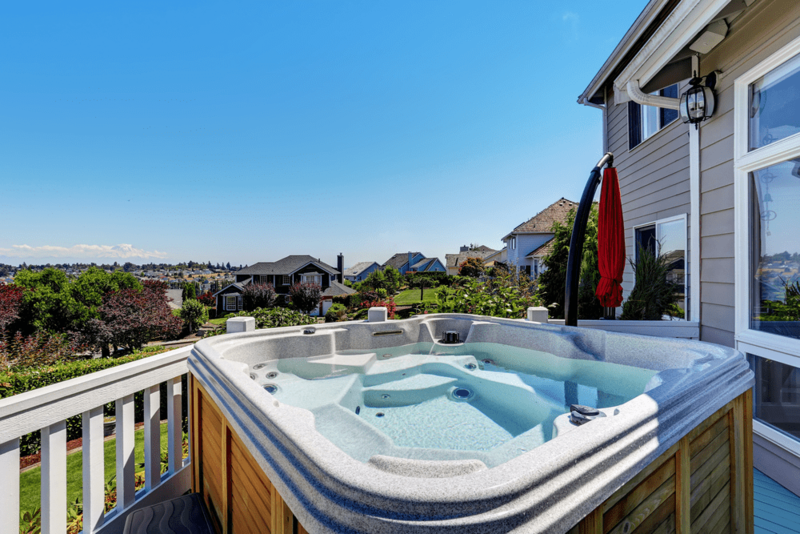 No matter how perfect is your hot tub or how exceptional the locations you choose for it, lack of sanitization may make it a ‘turf-off’ for you. To maintain your spa water bacteria and algae free, clean and clear, usage of appropriate Hot Tub sanitizer is imperative. With the wide range of products available in the market, it is difficult to choose the best one to suffice your sanitizing needs. By using silver ions, the bacteria and algae present in your hot tub get destroyed in an eco-friendly way. The clean water in your spa is ensured with Nature2 SPA technology which uses efficient ingredients together with your spa’s filtration system. It is a low maintenance alternative to the bromine or chlorine which causes skin irritation in the longer run. 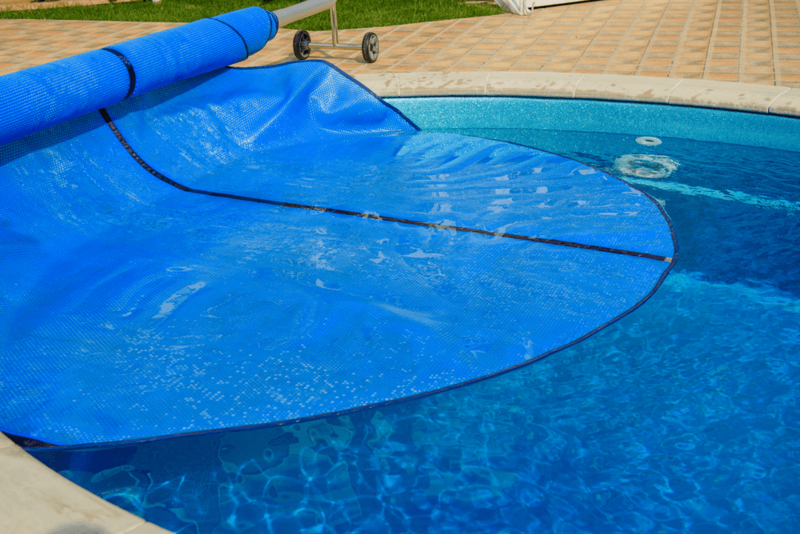 Just one drop is enough to stick to your spa’s filter which can keep your hot tub clean up to 4 months. With no stain issues, it efficiently keeps the water clean and sparkling. As it is available in two extender pieces, a small and a large one, you need to fit the large one which is troublesome and make it less user-friendly. 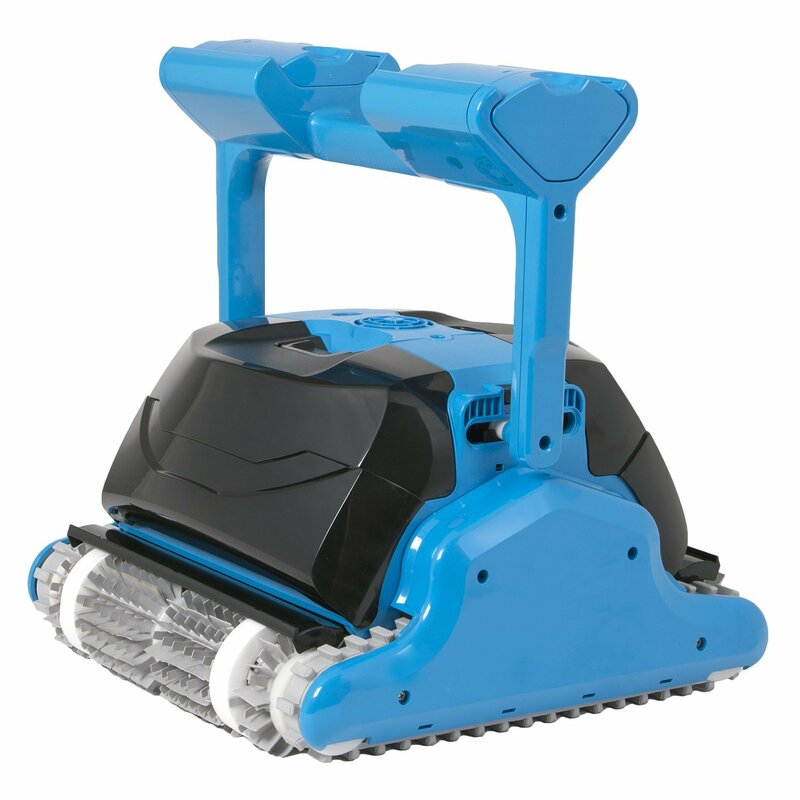 It works effectively with all the spa flow rates and can clean the spas up to 500 gallons. The cartridge lasts as long as 4 months, to keep you hassle-free from its maintenance. Maintaining an odor-free and clean hot tub is easier than ever with this ProClear Mineral Spa Sanitizer. It ensures a consistent PH balance. With the trace elements of silver, it effectively makes your spa water bacteria free. A perfect alternative to chlorine-intensive treatments, it keeps your spa water softer and clear. It works well only with Jacuzzi’s J-500, J-400, J-300, and LX Collection Hot Tubs which come up with a removable cap on the top of the filter. With its innovative mineral technology, it keeps your spa cleaner with this effective Spa sanitization. 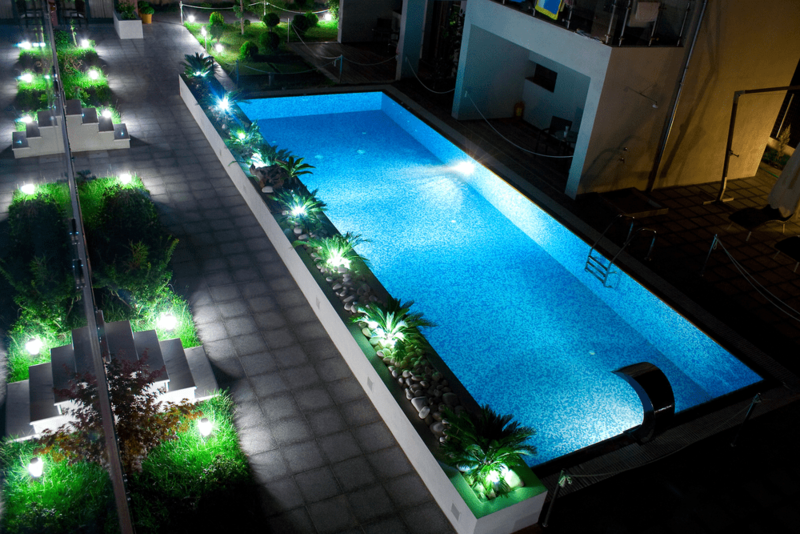 Easy to maintain, you can sit back and enjoy your spa up to 4 months with no maintenance hassles. It has the potential to clean the spa as large as with 1000 gallon capacity and can work steadily with all kind of flow rates in a spa. 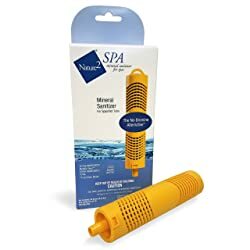 All you need to do is to drop it to the core center of a spa filter and it will magically clean the spa water within 4 hours. 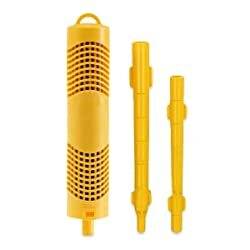 Ideal for non-chlorine systems, you can also use it along bromine and chlorine. 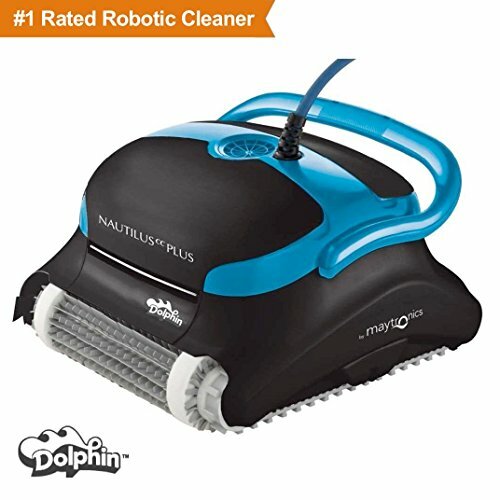 Effectively cleans your spa without any chlorine/bromine usage. It ensures easy hot tub maintenance up to 4 months to keep your spa from bacteria. This natural mineral purification efficiently fits all types of the spa. Not just Bromine and Chlorine, it is equally compatible with non-chlorine shocks. 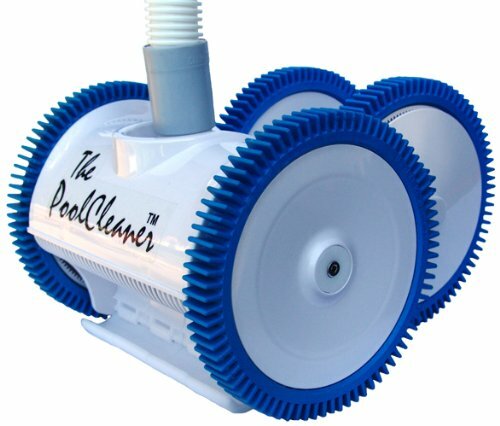 It also contributes to the filter efficiency by preventing any algae. Compared to other spa sanitizers, it somehow lacks in term of performance. 1/2 oz. of sodium bromide should be added to per 100 gallons of water to witness a healthy sanitization. You should repeat the process every time after refilling the hot tub. 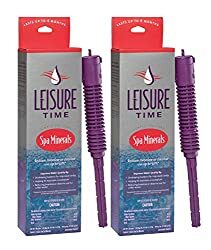 Highly compatible with swim spas and swimming pools, the product is offered by the company having 30 years of customer serving experience in the spa accessories. The product loses its effectiveness, if not used along with bromide. A widely used sanitizer, it acts as a great shock for hot tubs. 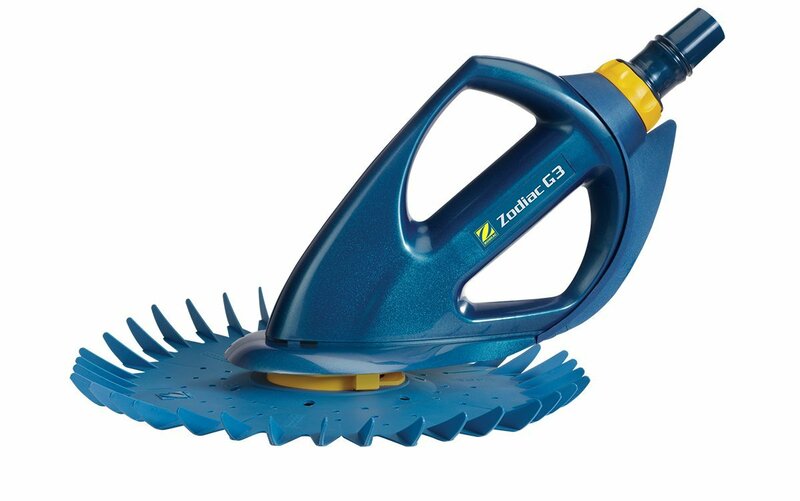 Most commonly used together with mineral sanitizers, it effectively prevents the cloudy water. However, it is not suitable as a stand-alone sanitizer and not available in the tablet form. Most widely used sanitizer, it ensures continuous sanitation. It works after inserted into the floating bromide feeder and available in the tablets. Irritated skin and chemical odor are some of the disadvantages of using Bromide as a sanitizer. These sanitizers use silver or copper ions to clean the water in an eco-friendly way. 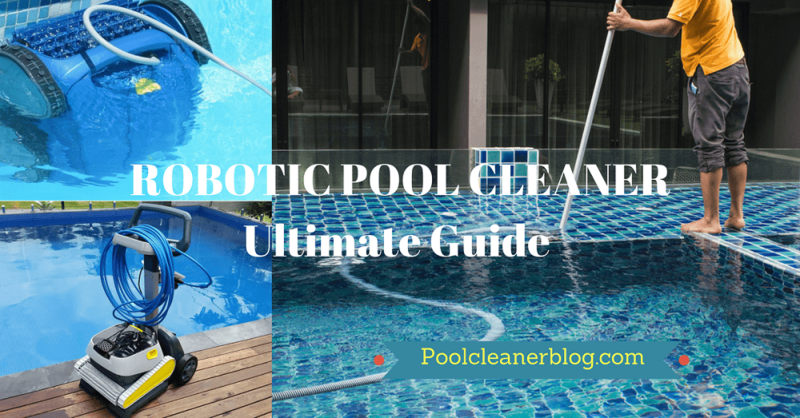 These are odorless and natural with almost no side effects like the chlorine and bromide. There are various sanitizers available in the market like Spa Fog, PoolRX etc. which use a combination of Mineral sanitizers with chemicals like bromide or chlorine. The strip which is used to measure the pH level and alkalinity of the water can also be employed to check the sanitizer levels. With a wide range of sanitizers, you might receive several opinions for each sanitizer you look up. The best way is to try yourself and inspect the difference. If you find any negative effect, switch to another. If you find a consistent performance, you have all the reasons to stay on. Both bromide and chlorine sanitizers are recommended to be used in the granules form. 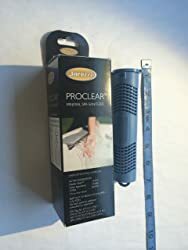 Always pick up a sanitizer which is easier to maintain in long run. After all, hot tub sanitization is not just a one-day affair. Ensure to use the sanitizer on the specified gallons of water, as per the usage provided in the instruction manual to ensure effective sanitization. 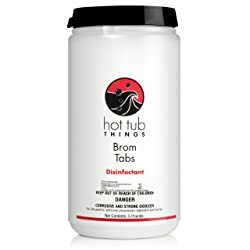 With the provided options, Hot Tub Things Bromine Sanitizer is a clear winner. 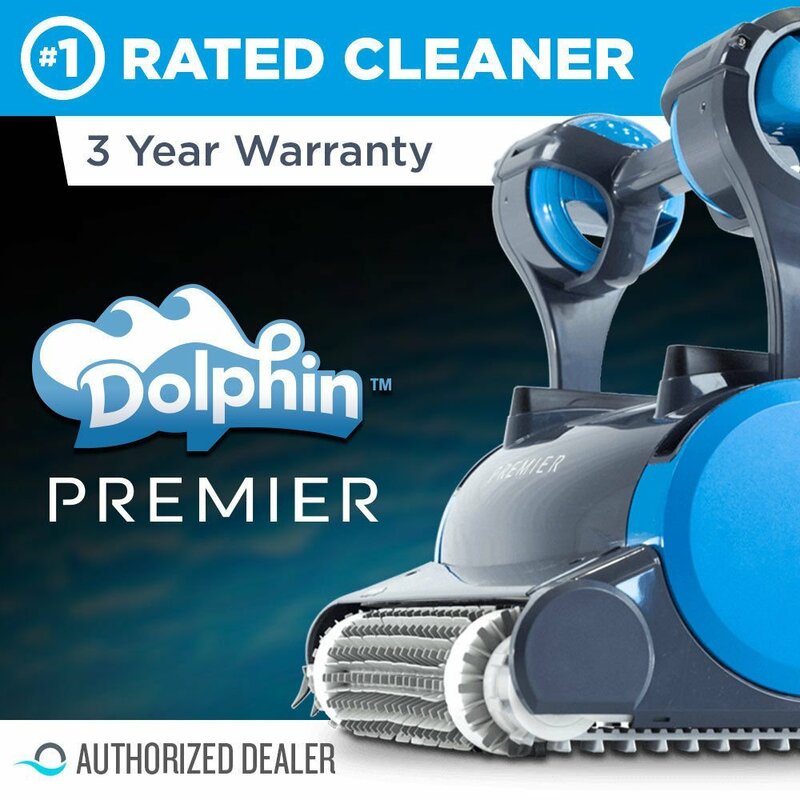 It has a combination of mineral sanitizer and bromide to keep your hot tub clean efficiently. It is a product from a renowned brand in the market that derives necessary results to maintain your hot tub in the longer run. However, it is judicial to compare all the pros and cons of the various products and choose the best one in accordance with your parameters. Time to maintain hassle-free cleanliness of your hot tub with these efficient sanitizers.